Whether you're looking to let or sell your property, or find a new place to live, you have come to the right place. 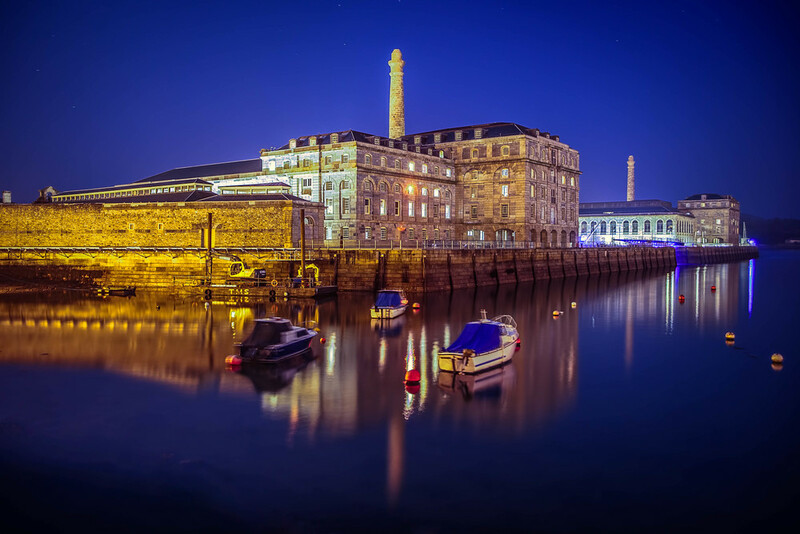 At Home Property has a wealth of experience, a fabulous city centre office, and a fantastic portfolio of properties in Plymouth and the surrounding areas. Please don't hesitate to contact us for honest lettings advice, to market your house, or to arrange a viewing.